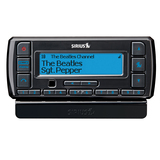 The SCH2P is the first SiriusConnect™ tuner designed for the custom installation market. 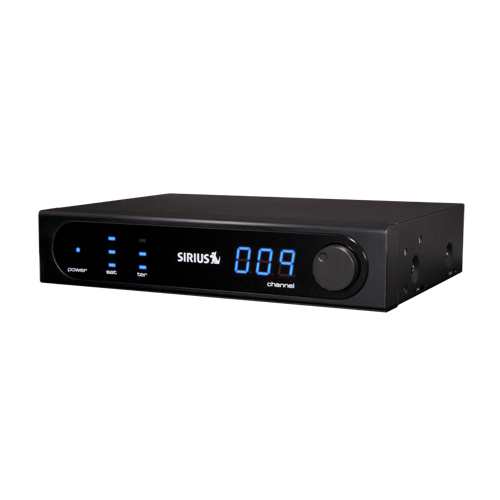 This rack-mountable tuner includes SIRIUS 8-pin DIN, RS232 and a wired IR input for compatibility with virtually any control system. 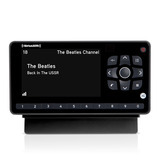 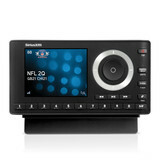 Add SIRIUS to any Sirius-Ready audio/video receiver. 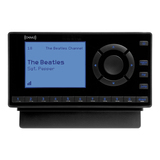 Navigate favorite programming through whole-house control systems.